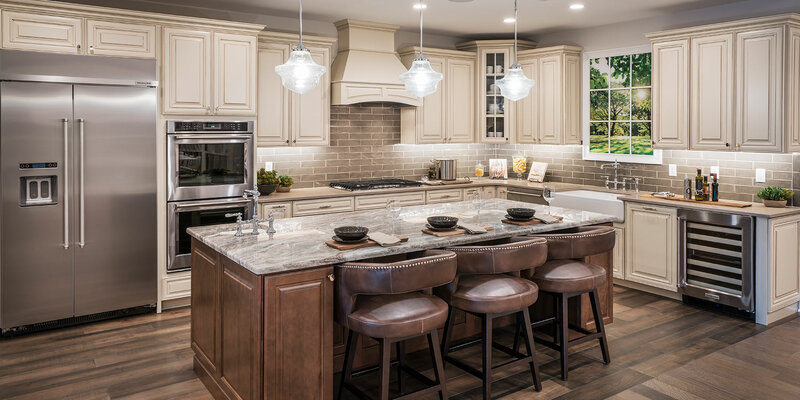 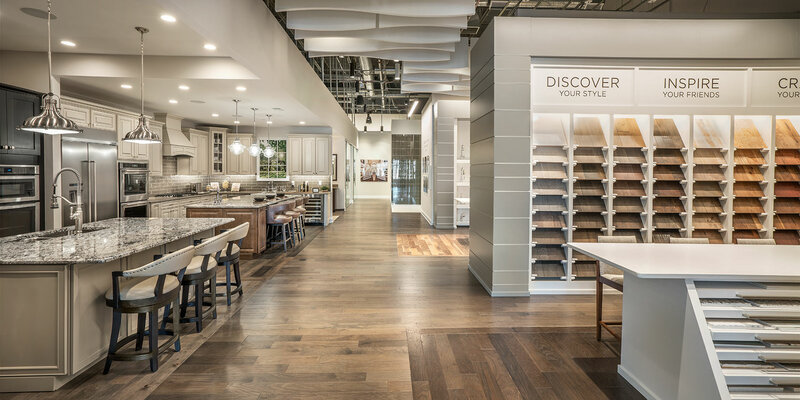 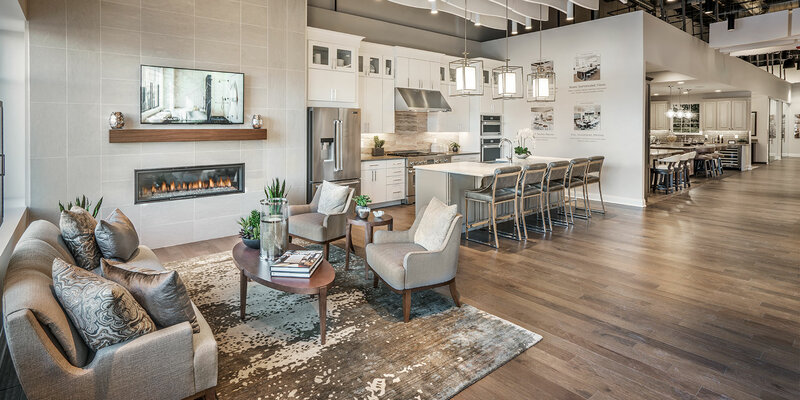 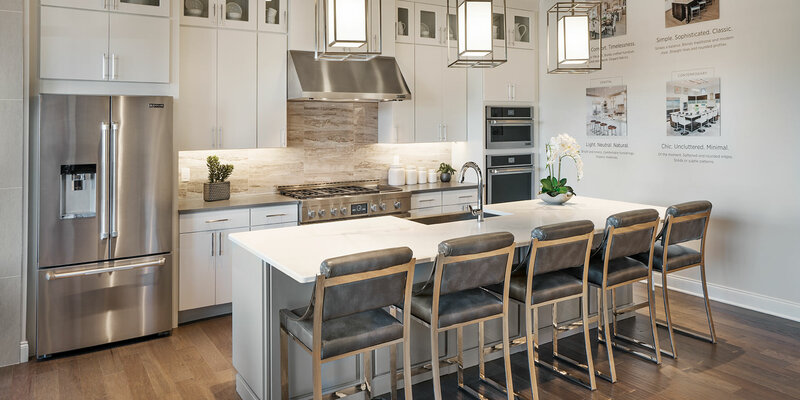 Visit our award-winning, 5,000-square-foot Toll Brothers Design Studio, centrally located option gallery for Toll Brothers home buyers in Massachusetts. 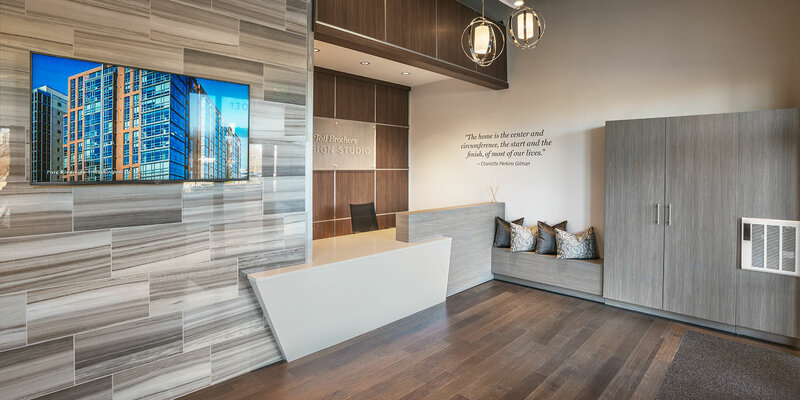 To Schedule an Appointment, call: 508-366-8398. 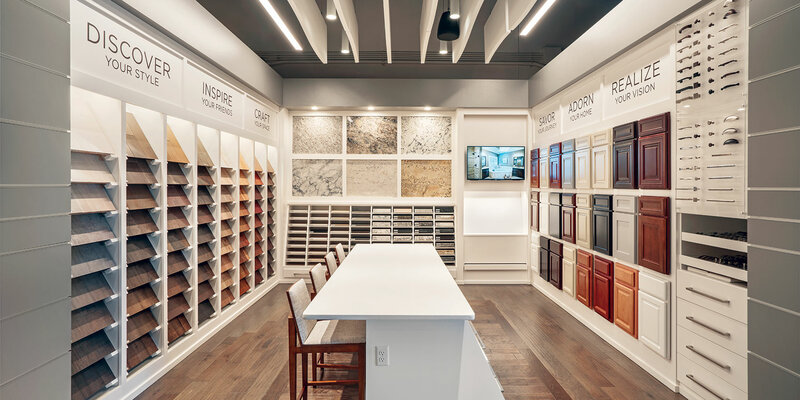 Preview Night: Highly recommended and invitation only events, ask your sales rep for details.